This is the latest very strong glue for long shelf life, For Digital and Litho books, From 2mm to 60mm thick. 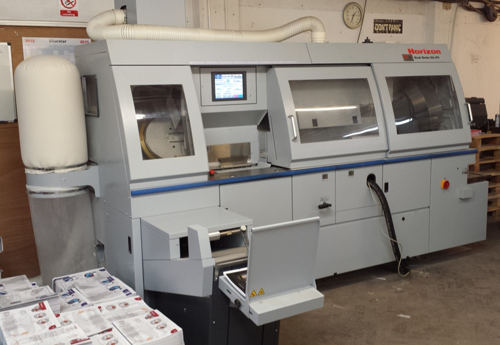 A6 – 310sq from a one off copy up to 5000 copies. Our brand new state of art binder with computer navigation make ready system.